Fete season is fast approaching! Are you in the midst of planning and wondering where to start? In order to attract more people to the school fairs to help raise money, you need something to draw them in! Read on for a few great suggestions on how to make your school fair stand out from the rest. Try and get as many sponsors on board as you can. Talk to your fellow committee members to see if they have a business or know anyone who does and would be willing to donate items or services. 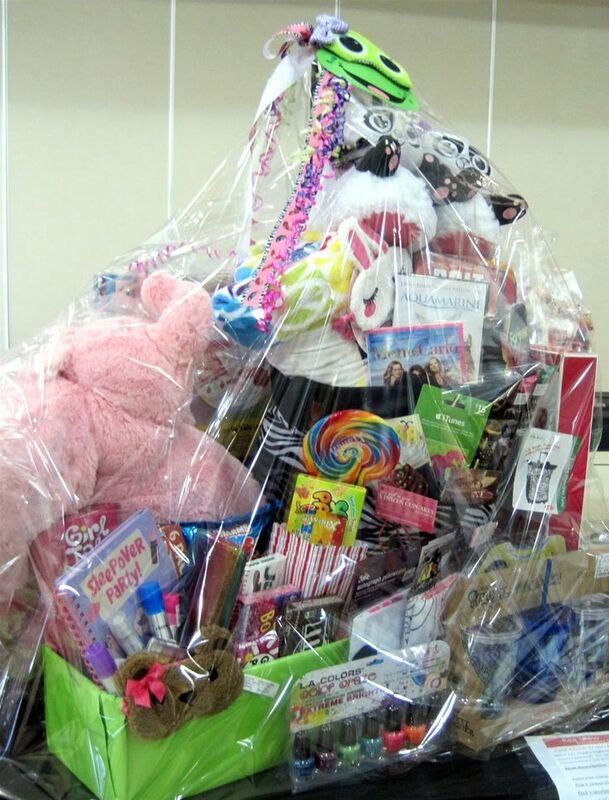 Once you have the prizes in order then start selling tickets, give a few books to each classroom and get the teachers, parents and students on board with selling tickets. All money raised will go towards the additional costs of the fair and any extras goes straight to the school for improvements. BABY ANIMALS! Who doesn’t love baby animals? Allowing children to interact with living creatures gives them so much valuable life experience. Treating the animal with respect and learning about caring for them is a both a fun and educational encounter. If you are brave enough, think about hiring a reptile display for the fair? Check out Radical Reptiles for more information. 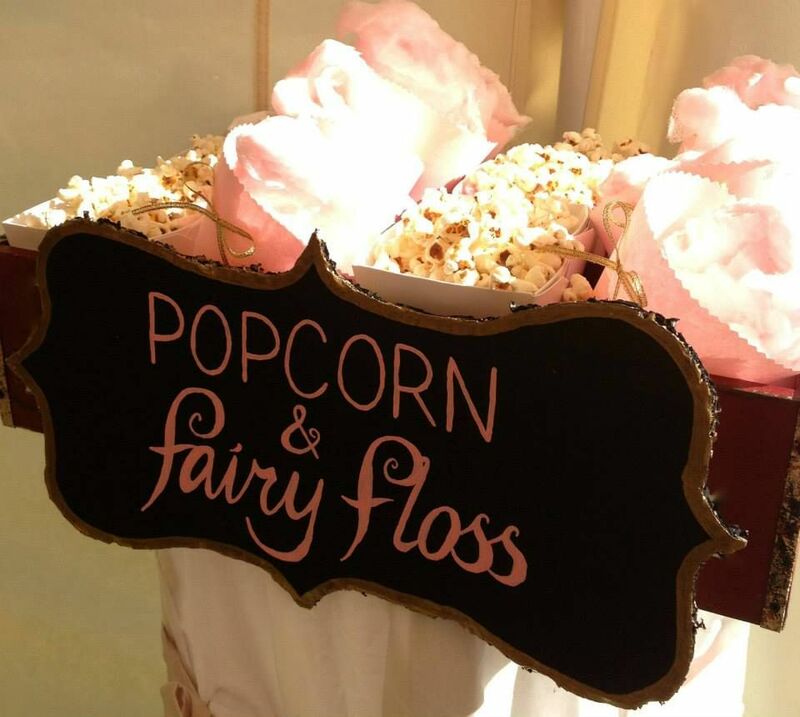 Popcorn and fairy floss are novelties for children, it’s like eating a delicious sugary cloud and salty, buttery goodness. It has also been around for more than 100 years and is still going strong. If you want to get involved with the hype of the fair day but would prefer to avoid bringing home unnecessary toys or other bits and pieces you know will never get looked at again, then buying your kids food is the way to go. They enjoy eating it and you are still getting to contribute to the school in a small way. Plus they will thank you for allowing them to eat junk food for a day! Every child enjoys jumping on an inflatable castle! For a small child under 4 there is not much to do because of height and general age restrictions. A bouncy castle is a fantastic attraction for younger brothers and sisters to enjoy while their older siblings run amok with their friends around the school. If the fair is in summertime then we highly recommend a WATER SLIDE! There is no better way to cool off from the heat. There are slides for the young ones, and huge ones for everyone else. If you are looking for something a bit more challenging then try the MONSTER ULTIMATE CHALLENGE and test your speed and agility. This amazing feature is unique to Western Australia and once fully set up, stretches out for 60m and the best part is it can be used wet or dry! 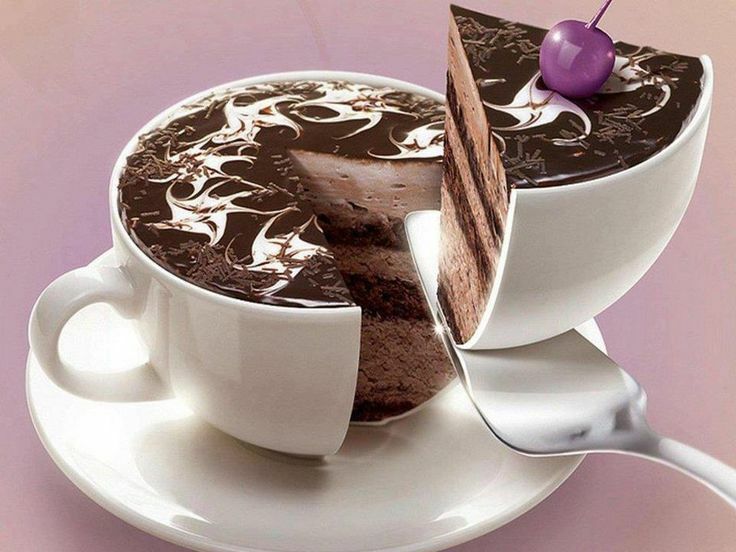 Who doesn’t love coffee and cake! Arranging for parents and friends of the school to bake something small to contribute to the stall before the fair is a great way to get the community involved. All of these items can then be sold for either a fixed price or a gold coin donation to raise funds for the school. Or you can even have a coffee cake in a coffee cup for decoration (we know the Mums will love this). See Taste’s delicious recipe here! To build up the fair, start thinking about hiring a dunk tank as early as possible. Suggest to the Principal and teachers that if they raise a certain amount of money the kids can ‘DUNK’ them in the machine! It is sure to be a hit (among the kids at least!). Once the principal or teacher’s have been dunked, the machine is free to be enjoyed by everyone. Call 9335 5109 to get the best deal in Perth. 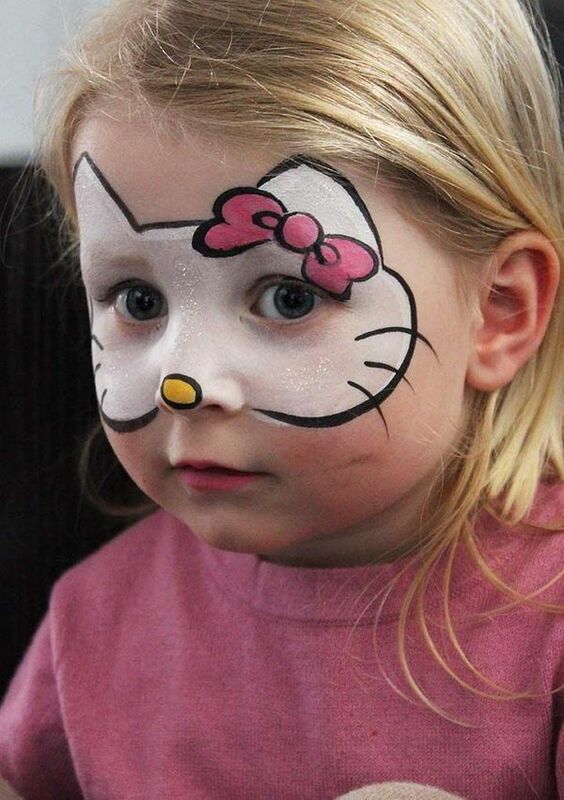 Face painting is always a hit at any event. Look at all those little smiling faces because that have become their favourite character or animal for the day! Watch your kids sit still as they patiently await the artists design. Not to worry, all the paint is safe to use on skin. If you are looking for the last piece of the puzzle to complete your school fair planning, then we think a face painter is the way to go!